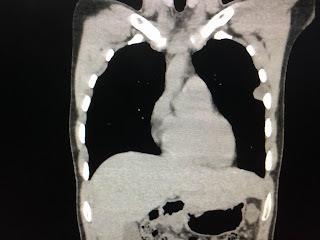 Male 26yo with umbilicus swelling and pain. 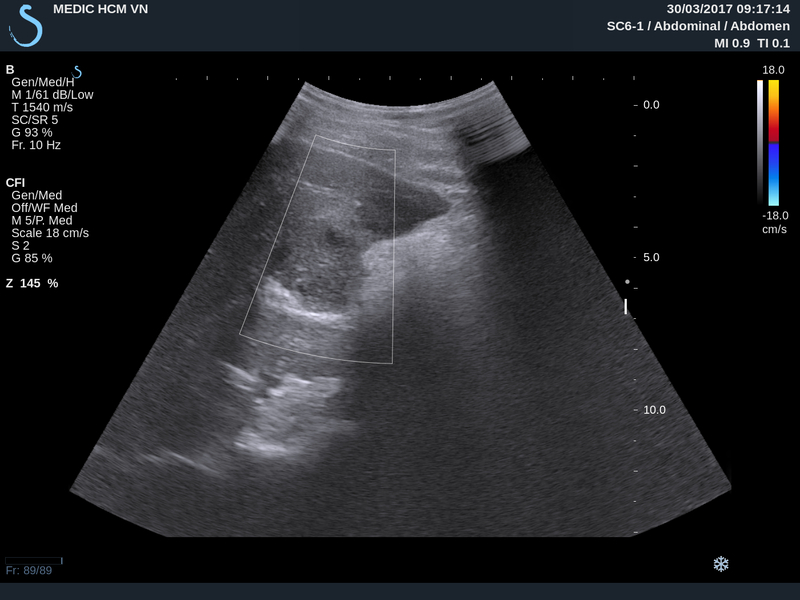 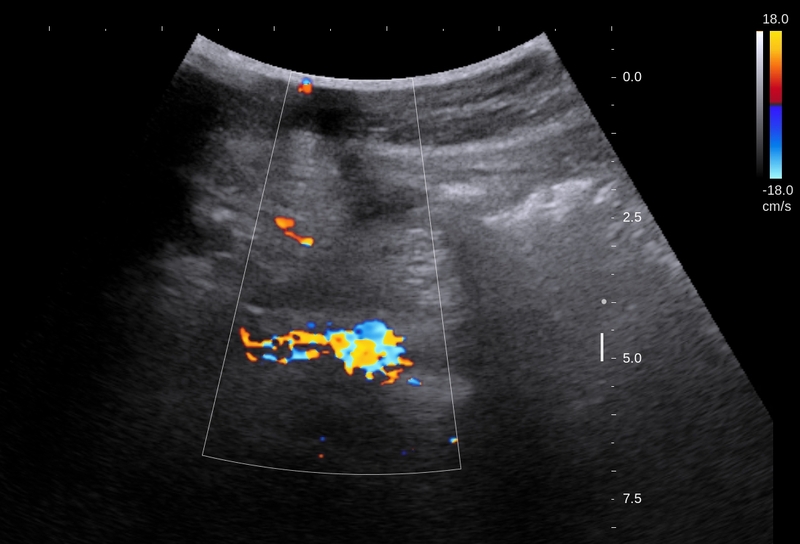 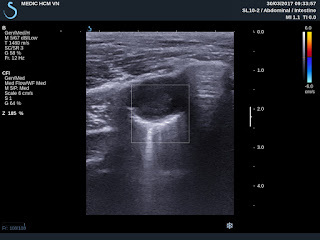 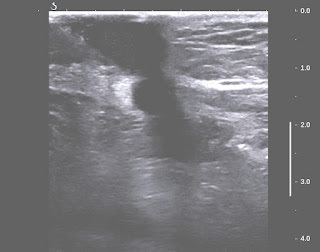 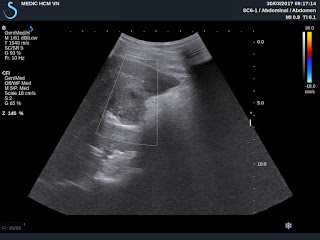 Abdominal ultrasound detected abscess of umbilicus ( US 1, US 2), liver abcess and left pleural abscess. 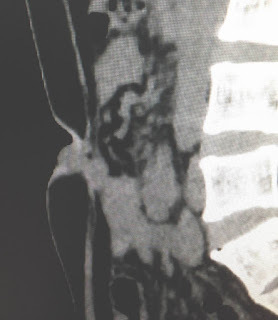 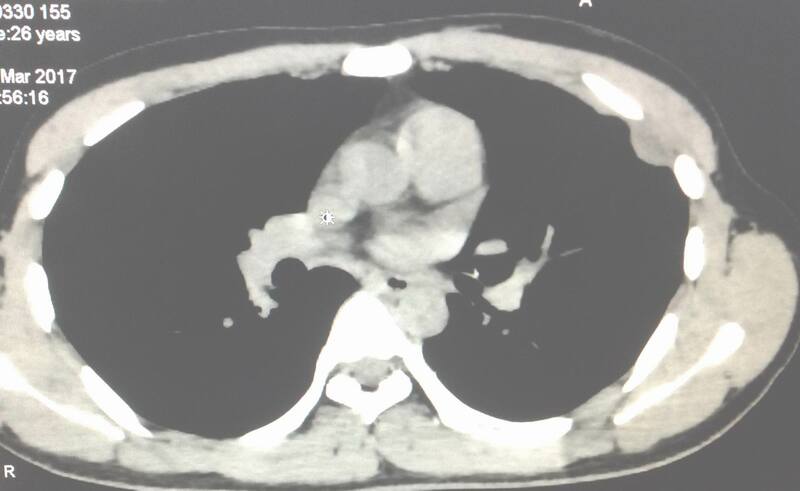 MSCT confirmed abscess of left pleural, liver and umbilicus. Blood tests: WBC 12k, CRP normal. 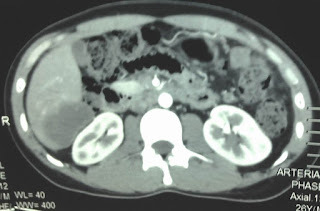 Conclusion: it is multiple abscesses due to tuberculosis.